A lovely blog post by Jamie Days, whose diary excerpts appear in The 80s Annual, Vol. II. 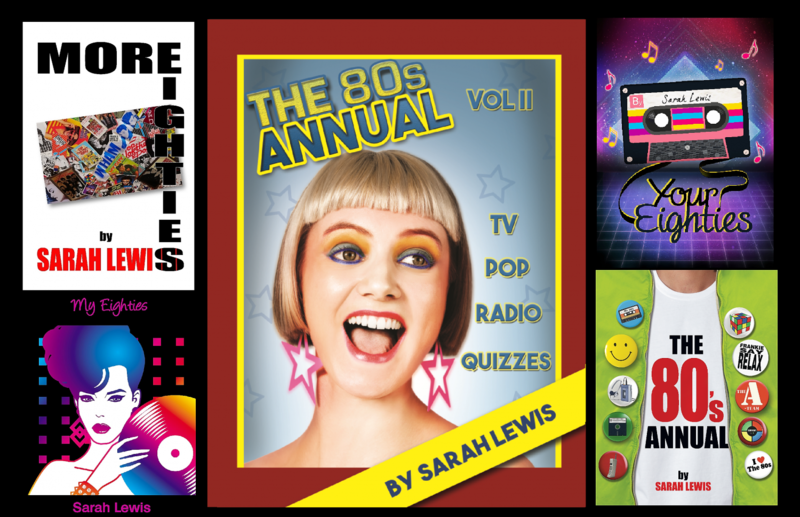 It’s a massive thrill to have extracts from my dairies featured in Sarah Lewis‘s second 80s Annual. I love the way they’ve been illustrated and given a “scrapbook feel”. However it’s not just my diaries that make this a fantastic book!! Here’s my review from Amazon. Remember the eighties? And remember the annuals you used to get every Christmas? Well this is a perfect tribute to both! It’s bright and colourful, superbly illustrated and has a variety of content that will appeal to a wide audience.